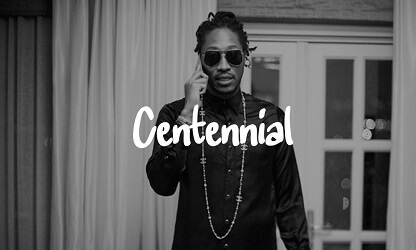 Free Future type beat (Free Download) "Centennial"
Yesterday, we finished up this immense trap banger and decided to put it up for free. Free for Non-Profit use at least. Click play and if you think this free future type beat is fire, you can find the free Download button below the video.